Hey! 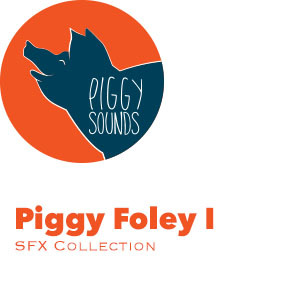 We are really happy to bring you our first foley sound effects collection!! This is not the typical foley collection you would expect. No steps recordings, no running, no punching, but, really useful 54 foley effects like, coins, eating and drinking situations, tooth brushing and even a What are you doing on that bed? recording. As usual, we hope you enjoy our sounds and make good use of them! And, if you love what we do, please, share!